Car Accidents | Pappas & Russell, P.A. Screeching tires and a sudden impact. 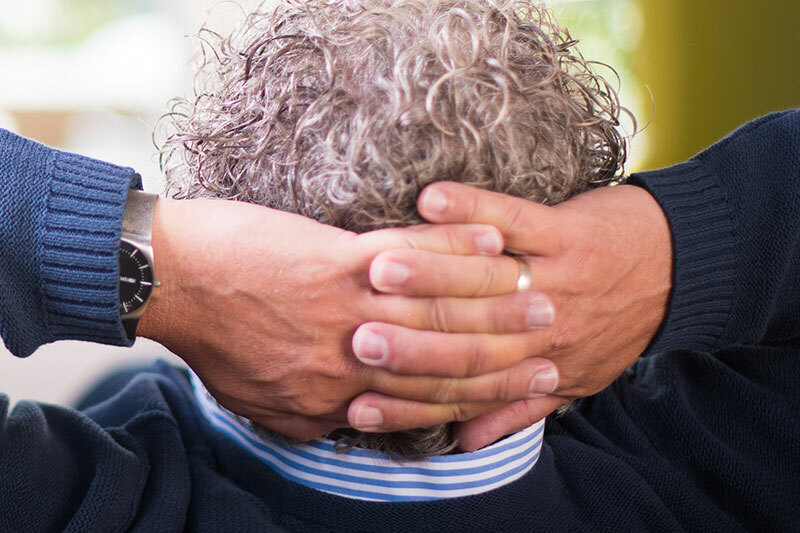 For many, it is the beginning of a long nightmare involving weeks or months of recovery, mounting medical bills and frustrating discussions with insurance claims adjusters. There are steps you need to take in the immediate aftermath of a car accident. If you are involved in an accident in Florida, you need to act responsibly and do your best to follow State law. Don’t panic! If there are no injuries try to get to a safe place; if the vehicles can move, try and get to a safe place off the road and out of traffic. Don’t leave the scene of an accident. 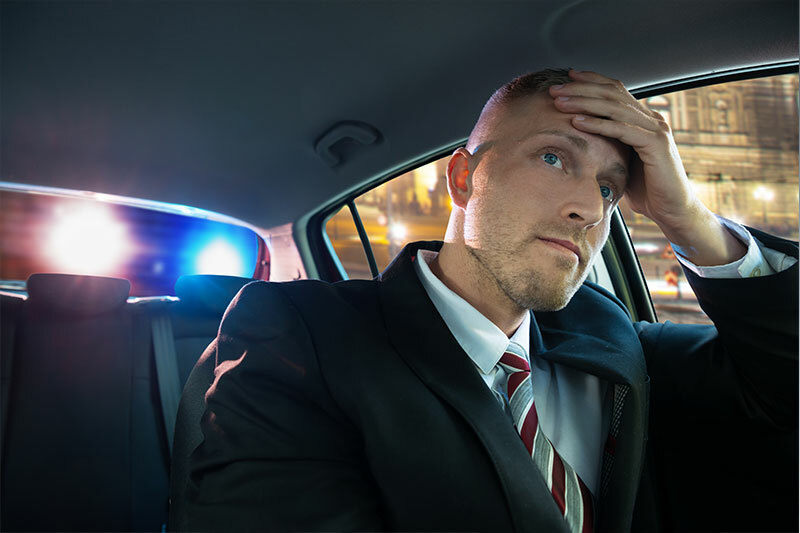 As a responsible driver it’s up to you to provide any help that might be needed and leaving the scene can end up with you having your license suspended or even be charged with a crime. Report the crash. The Florida Highway Patrol is normally the agency responsible for investigating the crash. The sooner they can get on scene the better reporting they can do since the evidence will be better preserved. If there are any injuries there should be no delay in getting the proper help to the scene. Everyone has a smartphone today, use it to take as many pictures as you can. The FHP or local law enforcement will normally file a crash report however if they don’t you need to file a crash report within 10 days of the crash. Report the accident as soon as you can to your insurance company. If you are injured, you need to consult with an attorney as soon as possible. The law limits how long you have to seek medical treatment for injuries related to an accident. You have 14 days to seek medical treatment after an accident under the PIP law. Any delay in seeking medical attention is also cause for your insurance to deny your claim. People often do not know where to turn for help. At Pappas & Russell, we are strong advocates for victims of car accidents. We stand up for our clients and help them get the medical care and compensation they need to rebuild their lives. We are experienced, knowledgeable and determined to succeed in every case we handle. For more than 20 years, our attorneys have been helping injured people obtain compensation for losses suffered in vehicle accidents. Two of our attorneys began their legal careers in the field of insurance defense. From this experience, we understand how to deal with insurance companies and get results for our clients. Working with your doctor, we will to determine the medical care and rehabilitation services you need to recover to the greatest extent possible. We will prepare your claim, handle all dealings with your insurance company and pursue all possible avenues of compensation. Our goal will be to obtain maximum compensation for you. We can handle all aspects of your insurance claim from start to finish. We will document your financial losses (including medical costs and lost wages), as well as any non-economic losses you have suffered. Our careful case preparation enables us to negotiate fair settlements in many cases. If a trial is necessary, however, we will work aggressively to protect your rights and obtain compensation for you. For more information about how Pappas & Russell, can help you obtain compensation for injuries suffered in a car accident, contact our firm .